❶ Order mothers day flowers and chocolates with delivery to any address in Riga, Latvia. Order mothers day flowers and chocolates with delivery to any address in Riga, Latvia. Magnificent mothers day flowers and chocolates are available for order in the best floristic studio of the capital KROKUS. Such a pleasant gift will surprise not only dear mom, but also a girlfriend. Mother day flowers and chocolates delivered to mother's day is a sign of attention and care, a compliment, a symbol of love and gratitude. You can order flowers and chocolates online in the website of KROKUS or by phone +371 200 303 06. We will deliver the gift on time in perfect condition with your best wishes. Every holiday or solemn day means giving a present to the gifted. It is not an exception Mother's Day, which in recent years is gaining wide popularity all over the world. What to give to the closest and dearest person in this wonderful holiday? 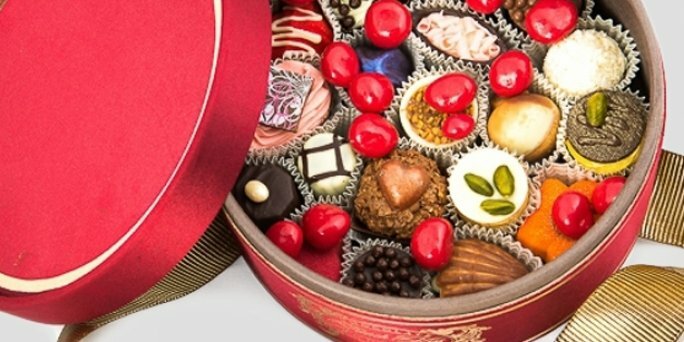 Choice of mothers day flowers and chocolates in Riga (Latvia)? ● souvenirs and much more. How to arrange delivery of flowers and chocolates in Riga (Latvia)? Do you want to order mother day flowers and chocolates delivered at the address in Riga or other city of Latvia? Then the optimal solution will be to contact the online shop KROKUS. To make an order, go to the catalog of goods, select the bouquet you like, add it with a greeting card, gift and add the goods to the shopping cart. After that, on the registration page, specify the contact information of the recipient, as well as the desired date and time of delivery of the arrangement. After paying for the bouquet in one of the most convenient ways, the specialists of KROKUS will take care of all the work on creating a luxurious flower masterpiece and handing it to the gifted. Be sure, a close person will get a chic bouquet on time along with your best wishes.